Over 25-year-plus career, Peter Konwerski has worked to improve student life, well-being and engagement at GW. After a long and distinguished career at GW, Vice Provost and Dean of Student Affairs Peter Konwerski has announced that he will move on from his current position to pursue other professional and academic endeavors at the end of the 2018 spring semester. President Thomas LeBlanc thanked Dr. Konwerski for his many years of service as an executive, faculty member and alumnus. 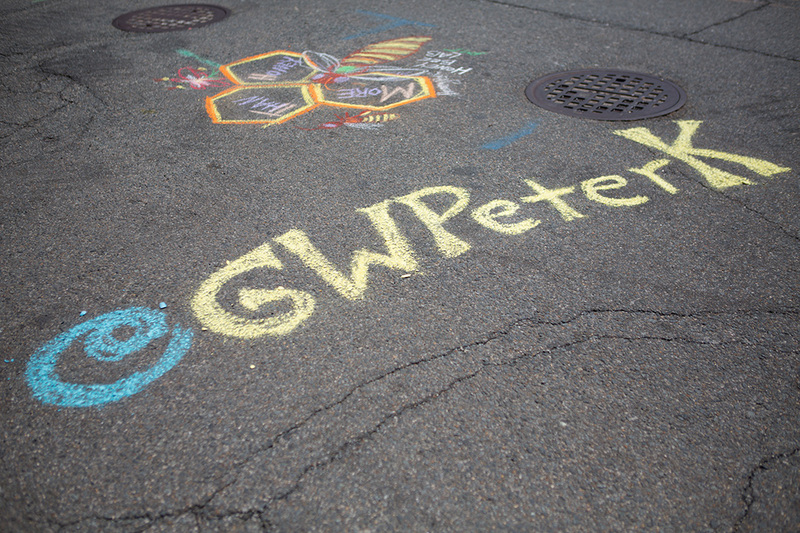 “Peter has tirelessly advocated for GW students since his days as an undergraduate here, and we are grateful for his service and commitment. 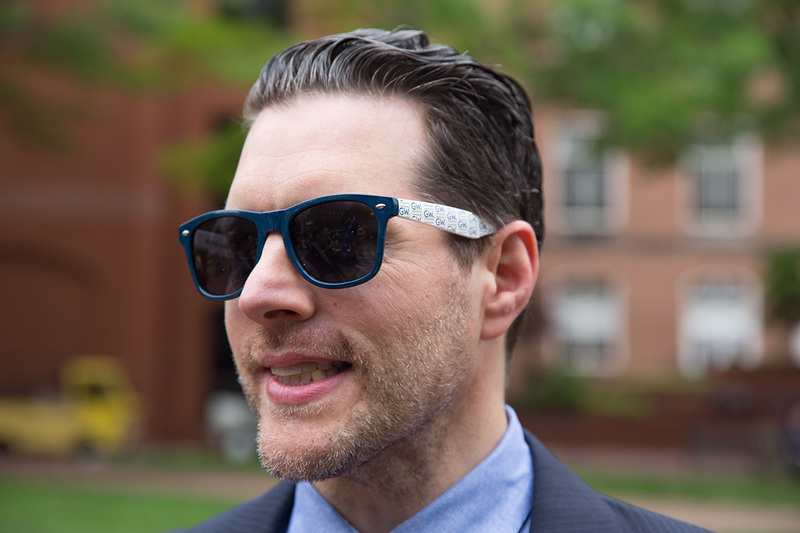 Given his wealth of knowledge of GW’s student life, I have asked him to serve as a special adviser to me and the provost through the spring semester,” said Dr. LeBlanc. Dr. Konwerski’s replacement will be identified and his duties reassigned before he leaves the university next spring. During his 25-plus year tenure in student life, Dr. Konwerski has made significant contributions to the university community, particularly during the last seven years as vice provost and dean of student affairs, leading 150 full-time and 275 student staff in 15 distinct units. 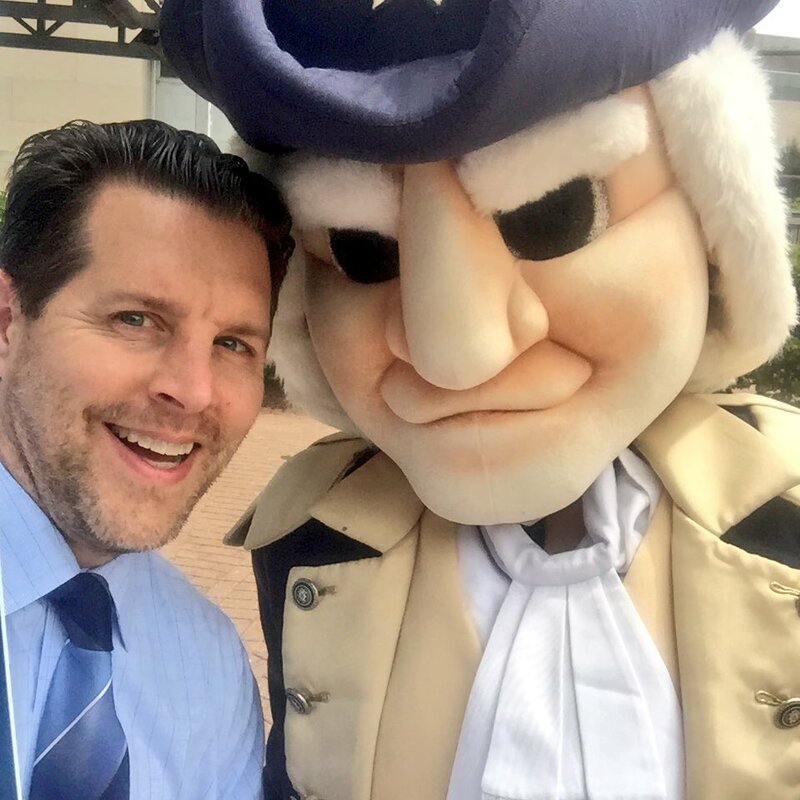 Known across campus by his Twitter handle @GWPeterK, Dr. Konwerski is often seen as the face of the institution, corresponding with current and incoming students, GW families and alumni; helping solve problems and amplifying GW’s values, and responding in times of celebration and crisis around the clock and around the globe. He’s worked to address a wide array of issues confronting higher education and to shape policy at the campus, regional and national levels through his efforts at GW, in various higher education professional associations and through his board service. Dr. Konwerski has held faculty appointments with both the Graduate School of Education and Human Development and the Undergraduate Human Services and Social Justice Program in the Columbian College of Arts and Sciences. As a faculty member, Dr. Konwerski will continue to mentor undergraduate, master’s, and doctoral students on a broad range of higher education and social justice topics through his courses and research. One of Dr. Konwerski’s first steps as dean of student affairs was to create the GW Care Network in 2011 and expand the GW Administrator on Call Program, designed to support retention and student success around the clock. He worked collaboratively with the GW Police on the creation of the University Threat Assessment Team and coordinated protocols with GW Hospital to support student medical crises. In 2014, he and then-Vice Provost Terri Harris Reed launched the Sexual Assault Prevention and Response Task Force. In 2015, he led GW’s effort to respond to growing student demand to increase mental health services and case management and led the team that integrated student health, counseling, health promotion and operations in the Colonial Health Center, which opened in 2015. To support access and affordability and relieve college student hunger and food insecurity, Dr. Konwerski’s staff opened the Store, GW’s food pantry, in 2016. 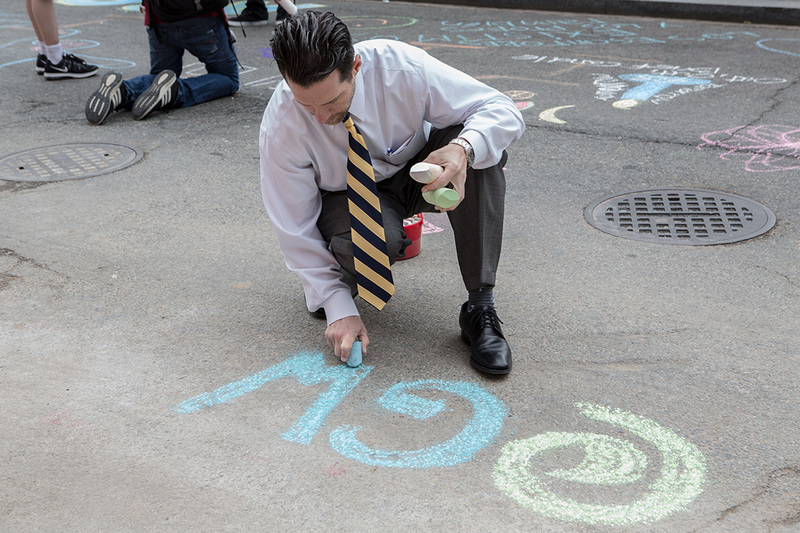 Dr. Konwerski helped create the current campus landscape as both a former director of the Marvin Center and through his stewardship of the GW housing and student engagement portfolios. 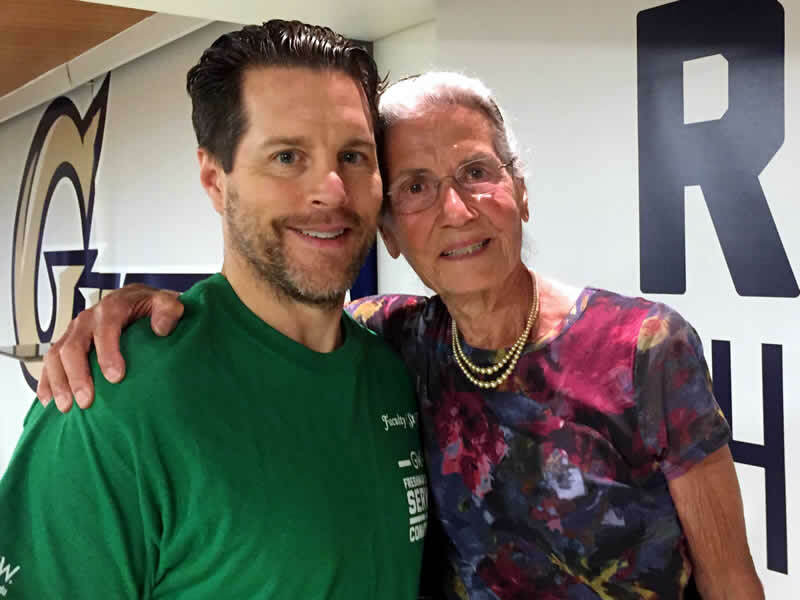 Early in his GW career he managed the Marvin Center renovation, and he continues to support the latest “Living Room Project.” More recently, Dr. Konwerski’s team helped oversee the renovation of residence halls, adding more than 1,000 beds to the GW housing inventory. In 2014 in response to student advocacy, he helped secure funding to support the current housing renovation cycle, and he is leading efforts to plan for the next generation of GW residence halls. 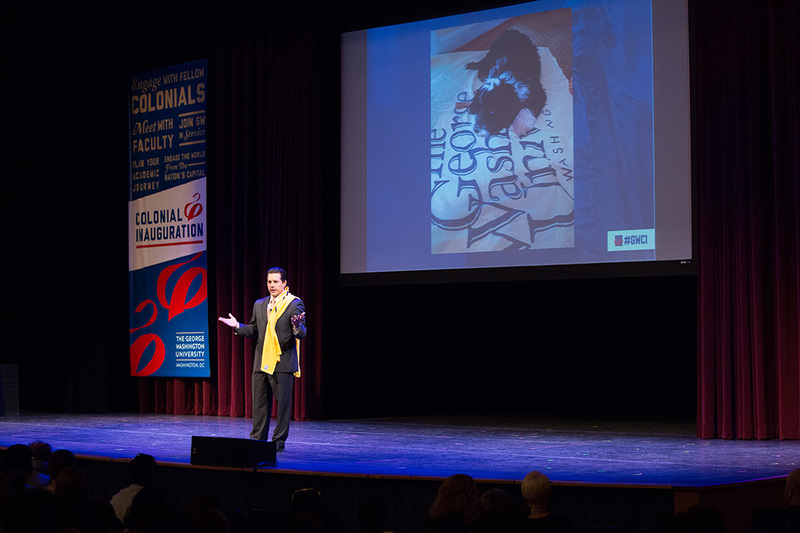 Under his leadership, support for student veterans, Greek life and GW student organizations (now numbering 450) has prospered. He’s also supported GW hallmark programs and traditions, including Colonials Weekend, Colonial Inauguration and the Presidential Administrative Fellowship. 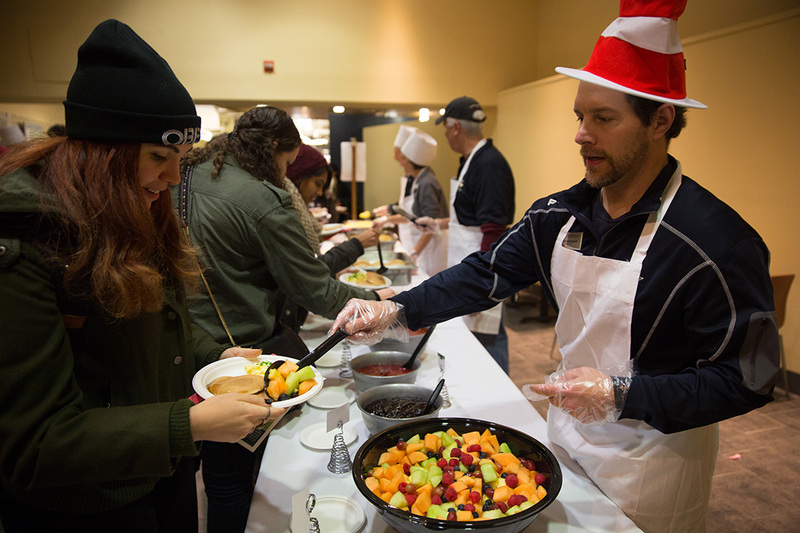 He expanded support for GW resident assistants and increased the faculty-student in residence ratios, which grew from three to 10 during his tenure managing residential life. In 2010, former President Knapp asked Dr. Konwerski to co-lead the Career Service Task Force that led to the Career Service Enhancement Initiative. The initiative doubled the funding and created the current Center for Career Services model and campus-wide Career Service Council to better serve GW students and alumni, helping GW land on Princeton Review’s Best Schools for Internships list for the past five years and be featured in the 2015 edition of “Colleges That Pay You Back: The 200 Best Value Colleges and What It Takes to Get In.” His work also led to the creation of the Knowledge in Action Career Services Fund, which has supported more than 250 students who have done necessarily unpaid internships in the past three years. Dr. Konwerski created the infrastructure for GW Military and Veteran Student Services, helping GW earn a “Best for Vets” school distinction from Military Times for nearly a decade. A member of GW’s Presidential Council on Diversity and Inclusion, Dr. Konwerski managed a number of initiatives that support GW’s values of diversity and respect, including an expansion of Disability Support Services, a new automated process to support international students and an expanded portfolio of services available at the Multicultural Student Services Center that includes the LGBT resources center. Under his leadership, Student Affairs created a culture of assessment, which included learning assessments as well as dashboards that track usage and satisfaction data on the student experience. 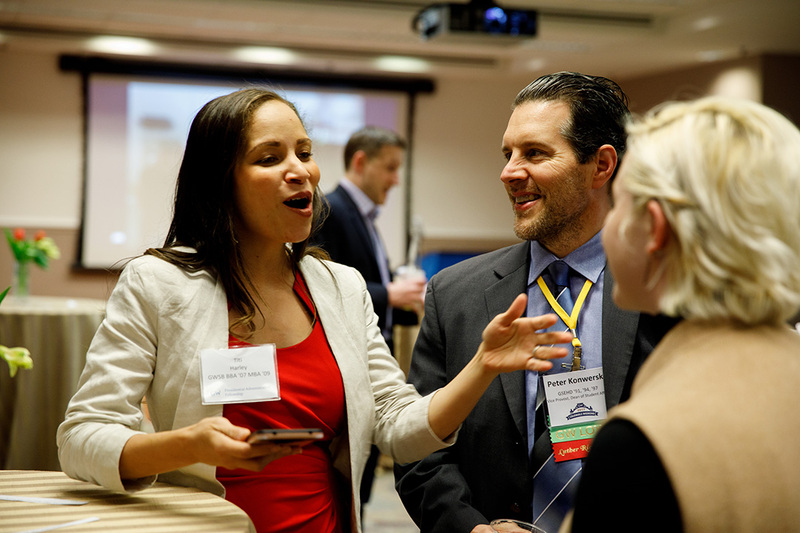 These tools have helped Student Affairs not only tell its story during the recent accreditation processes but also continually hone its programming designed to improve student retention and support efforts. 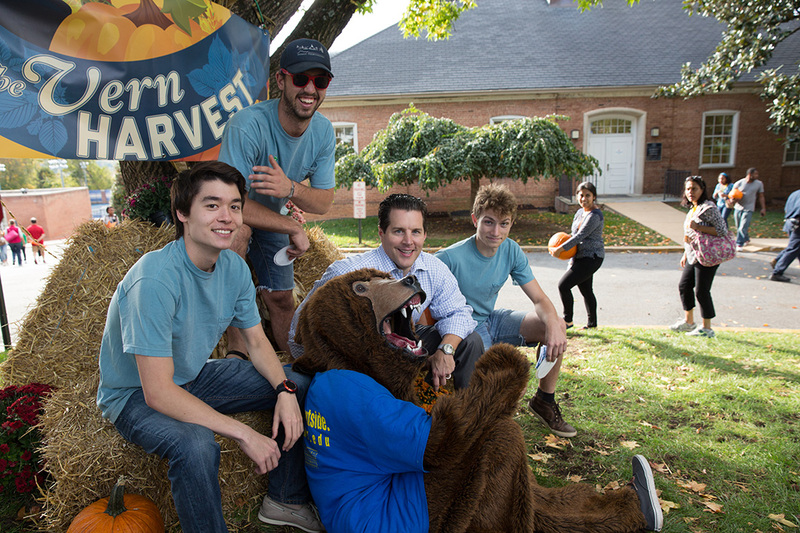 Dr. Konwerski and his team helped the university secure donations for the “Support Students” pillar of Making History: the Campaign for GW, including record gifts for career services, the Knowledge in Action Career Internship Fund, Colonial Health Center and the Ron Howard Emergency Fund. He’s engaged colleagues across campus as collaborators as part of his efforts to listen to community voices, including the Student Leadership Council, Student Affairs Faculty Staff Council and the Student Affairs Advisory Council. Dr. Konwerski also guided the Board of Trustees’ Committee on Student Affairs, which recently transitioned into a Task Force on the Student Experience designed to lead GW efforts to improve student life in the coming years. Dr. Konwerski has served on the boards of the National Society of Collegiate Scholars, GW Hillel and NASPA’s Region II Public Policy Board. He is also the past president of the DC College Personnel Association (DCCPA). Dr. Konwerski has been recognized on the GW Wall of Fame and with the NASPA Region II Scott Goodnight Award as Outstanding Dean, the GW Alumni Association’s Jane Lingo Distinguished Service Award and the GW Award.